We are here and awake all night, so please don’t wait ‘til morning light! service i.e. after 06:30am on weekdays. We will do our utmost to see you, but if this is impossible then we will pass your call urgently at 8am to your GP or District Nursing service. Therefore, please ring us as early as possible if you are having difficulties. Whenever you need help or advice from a GP or nurse and your surgery is closed. handler that you are a palliative care patient and if you are receiving any active treatment (e.g. chemotherapy, radiotherapy). You will receive a call back from a clinician within 20 minutes. Will I be visited at home? Yes if you need to be seen by a Doctor or an Urgent Care Practitioner (similar to an Advanced Nurse Practitioner). Will you know anything about me? We have limited access to your medical records, but we ask that surgeries share some extra information with us, which we call ‘flagging notes’. This will be available to the UCP or Doctor at Shropdoc. 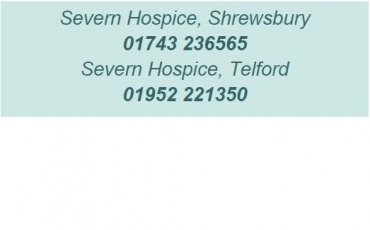 Will my GP know that I have been in contact with Shropdoc? Yes. 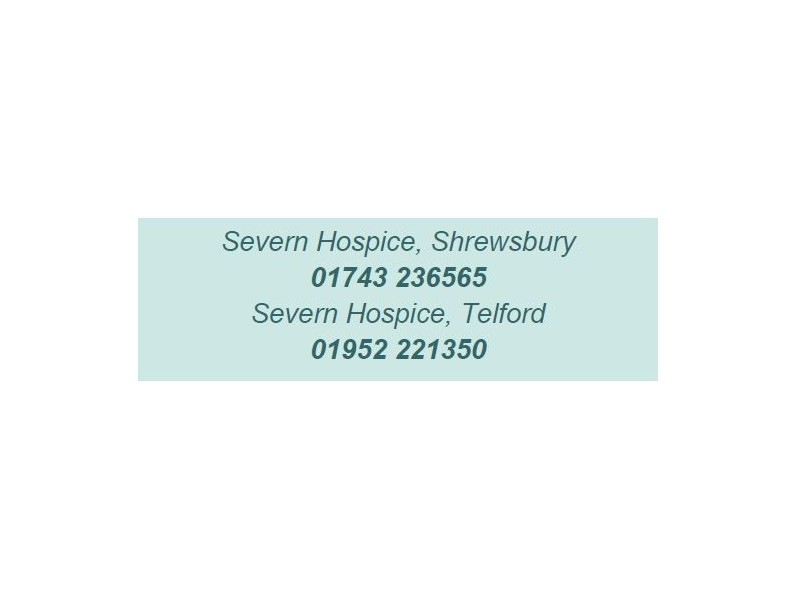 Shropdoc sends all records to the GP surgery at 8am the following day to ensure they are up to date with what care you have received from Shropdoc. 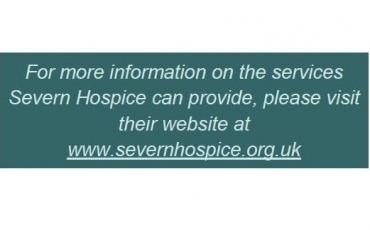 Do you work with the hospice? 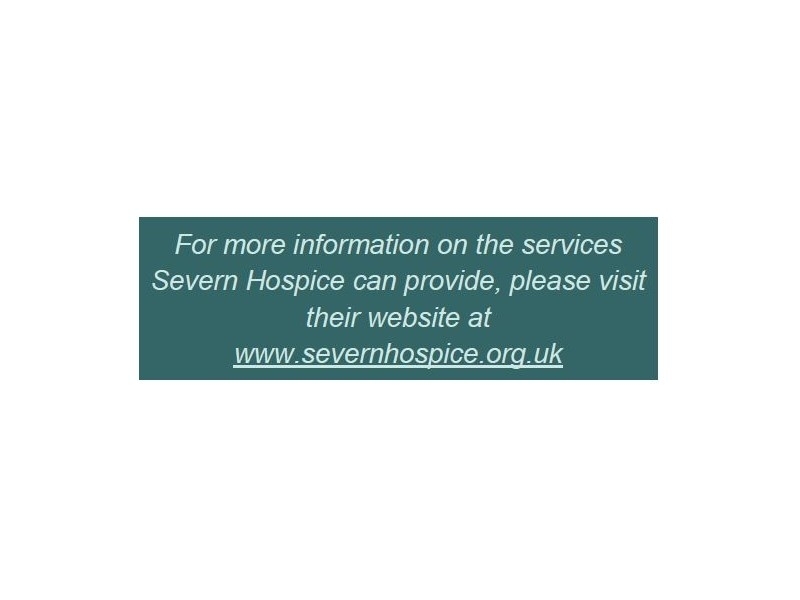 Shropdoc works very closely with the hospice team to ensure that you receive the best possible care. Do you have access to medication? Yes. Shropdoc has a full range of medication and equipment to treat patient’s symptoms.